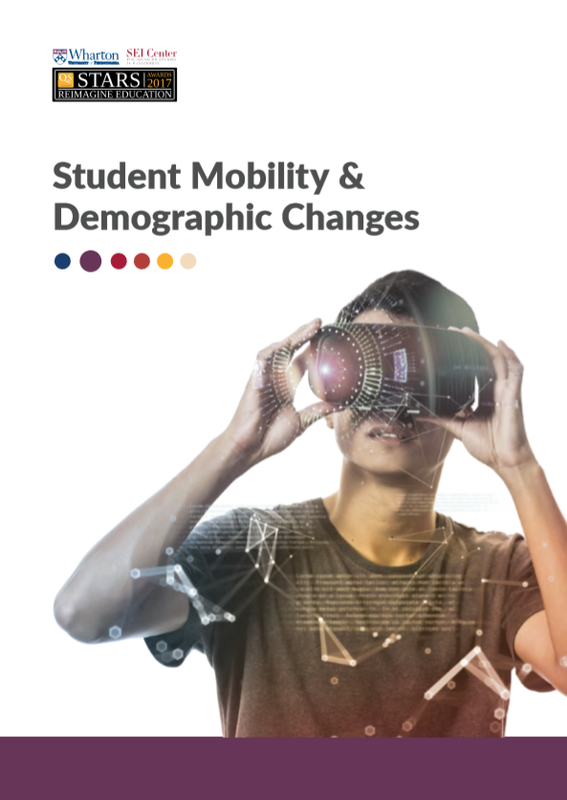 Over the past half-century, the expansion of higher education has opened up the sector to increasing numbers of diverse non-traditional student groups. These groups come with their own specific preferences and requirements: reimagining conventional university models has been the consequence of institutional - and individual - desires to meet them. QS Quacquarelli Symonds has a proud history of supporting international mobility, recognizing the immense value that global study has in allowing motivated individuals to fulfill their potential.